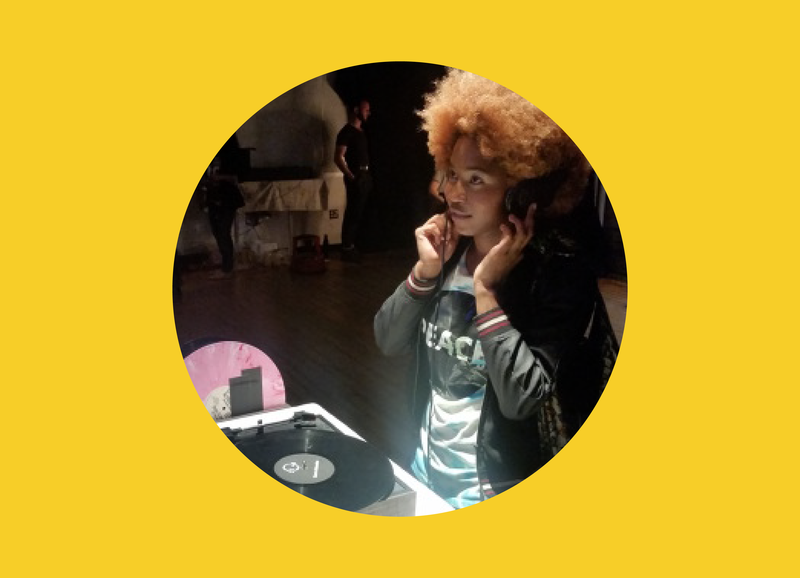 Nikita is a creative who makes things with social impact and for self-exploration. As an ITP Resident Researcher and NYU Social Sector Leadership Development (SSLD) Fellow, Nikita is leveraging her experience in non-profit and technology management to create works with social impact. 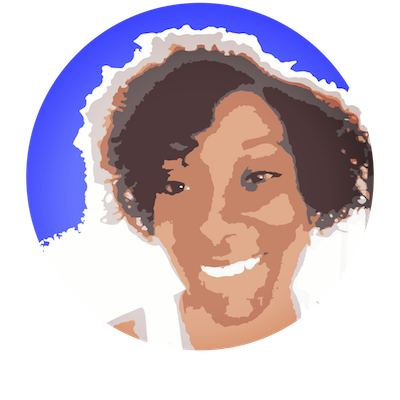 She was involved with the creation of ITP Teacher Corps, a volunteer program to introduce creative computing to middle and high school students in NYC. She loves tangible interactions, physical things, installations, her culture, colour, texture, storytelling and experimenting with concepts that are new to her. 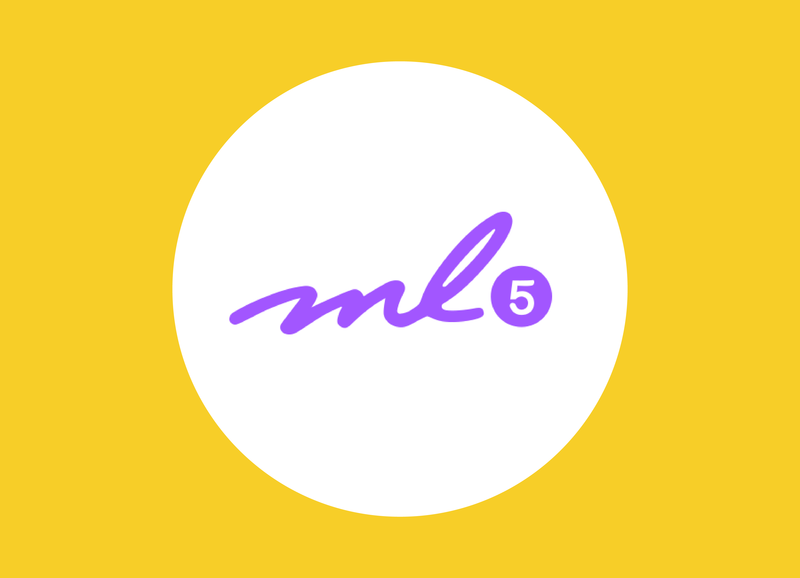 ML5.js aims to make machine learning approachable for a broad audience of artists, creative coders, and students. The library provides access to machine learning algorithms and models in the browser, building on top of TensorFlow.js with no other external dependencies. The library is supported by code examples, tutorials, and sample datasets with an emphasis on ethical computing. Bias in data, stereotypical harms, and responsible crowdsourcing are part of the documentation around data collection and usage. ML5.js is a Google-backed research project created at NYU's Interactive Telecommmunications Program (ITP). During the course of development, we invited artists in the machine learning landscape to come to ITP to share their knowledge with us. I coordinated artist visits, artist talks and workshops. I also created the ITP artificial intelligence blog to showcase the work that students are doing in the field. 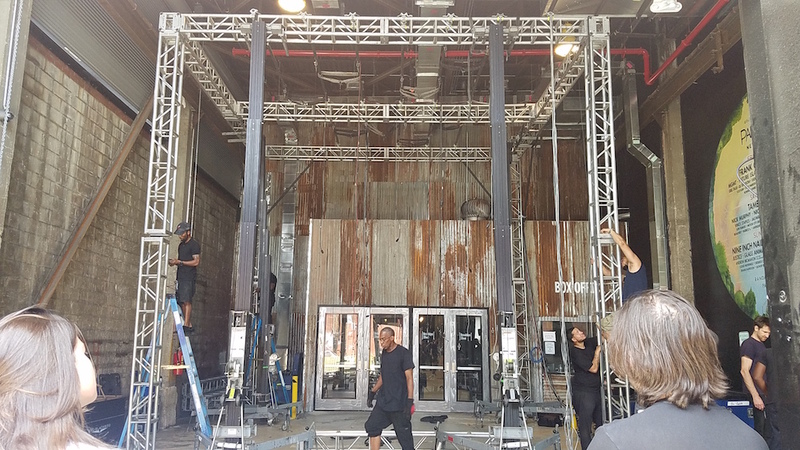 With a quick turnaround and limited resources, I worked with Cactus as the Production Manager for HBO's New York premiere party for The Defiant Ones. 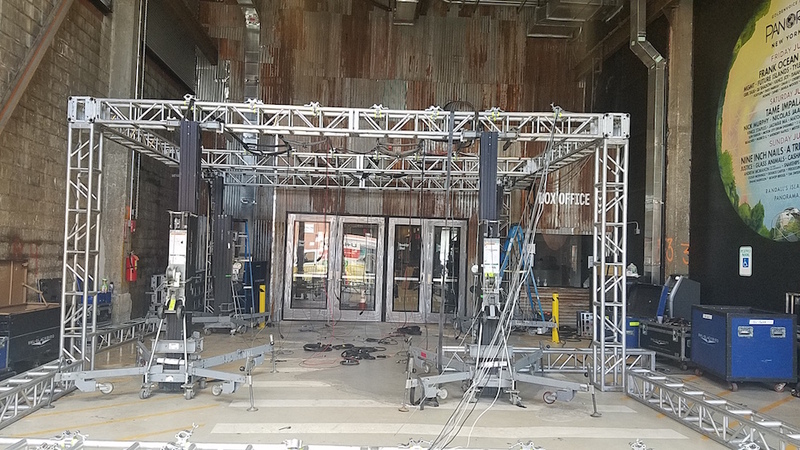 We designed an entryway experience that would set a perfect first impression for the event guests. 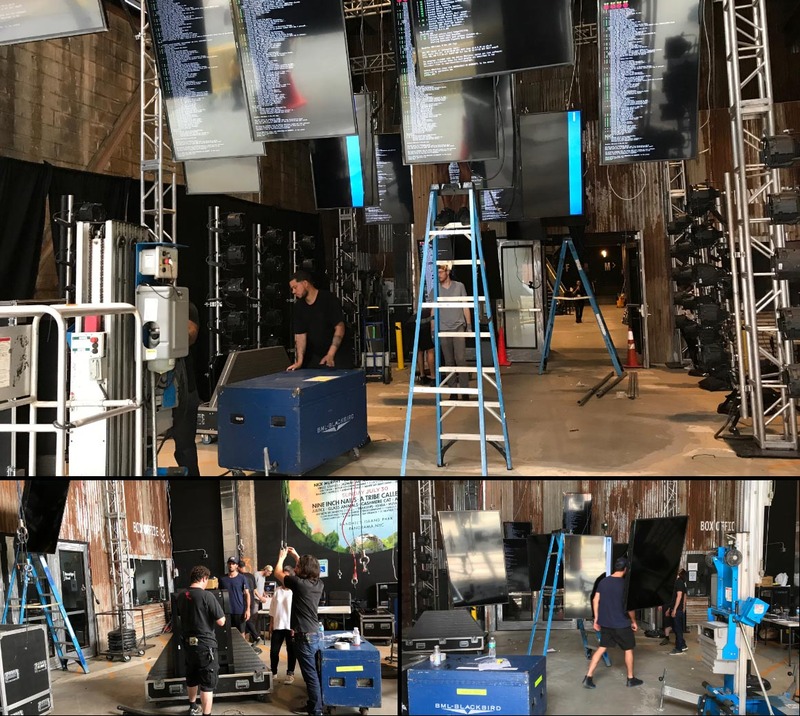 We built custom code to perfectly synch a huge array of monitors, drew up plans for construction of a makeshift hallway, and started combing through HBO’s project assets looking for inspiration. 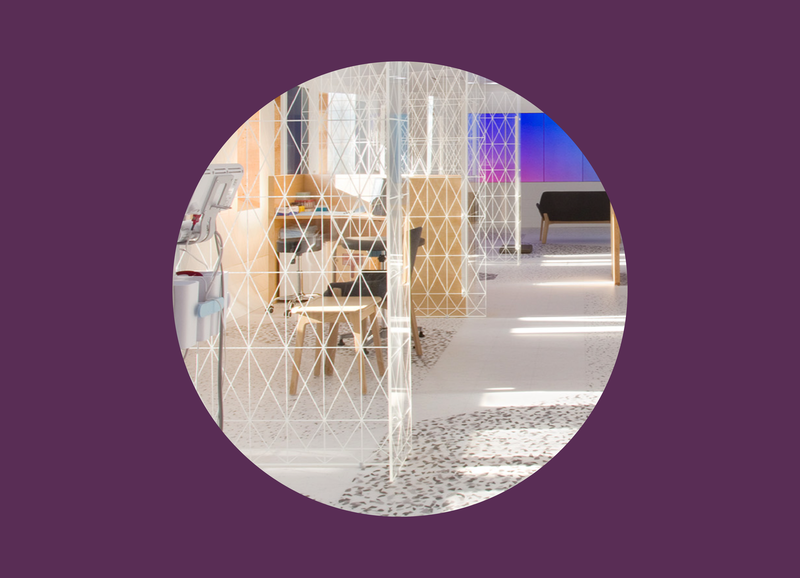 Guests passed through a hallway with suspended monitors running a fast-edit of imagery and graphics related to the show. Sometimes in sync, sometimes each monitor’s content running in its own direction. 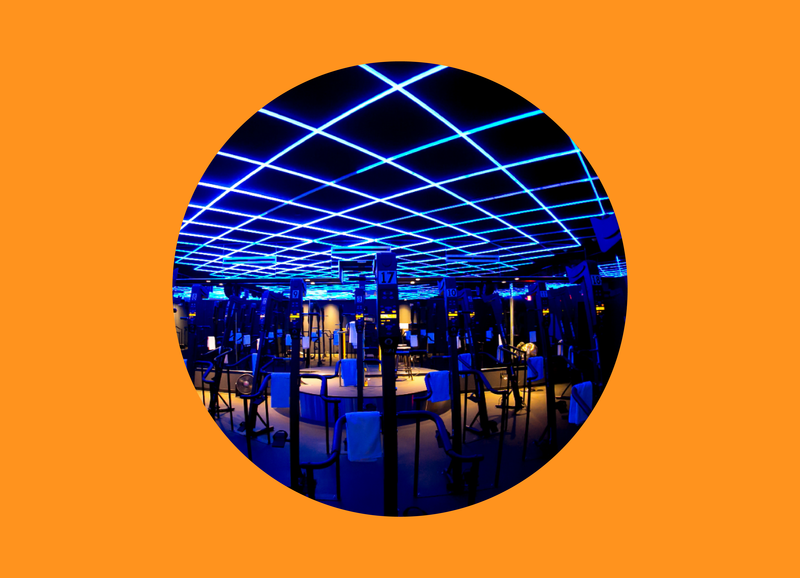 Every ten seconds the monitors would go white, and floodlights would bring guests’ gaze back into the present moment onto themselves and those around them. Cactus designed a series of dynamic sculptural ceiling installations that create immersive, ever-changing environments imbued with energy. These were created for the gym, Rise Nation. Expansive, rhythmic patterns, and constantly-changing scenery are the constants. I worked as the Project Manager for the install of the interactive ceiling at their Cleveland location. 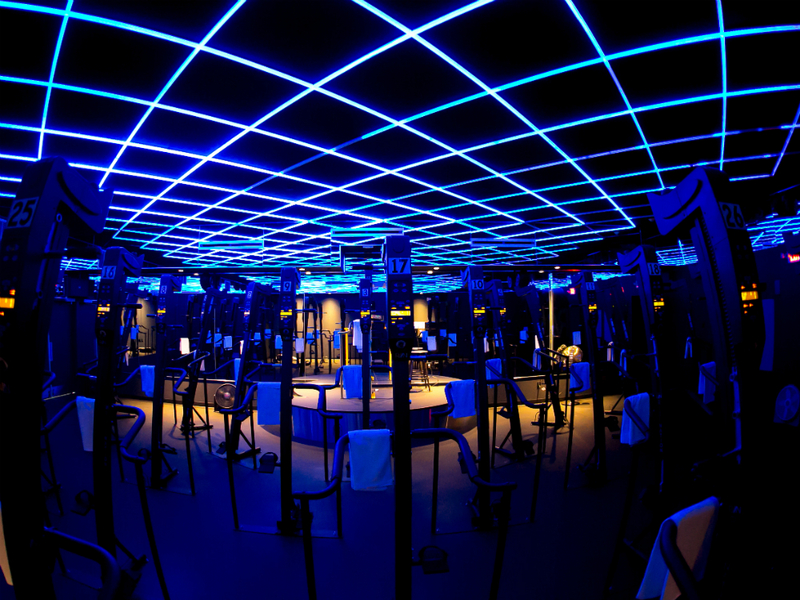 Lab100 at Mount Sinai is a hybrid clinic and research lab leveraging data and technology to redesign the way health is measured and health care is delivered. I worked as the Project Manager for Cactus on this project. Wanting to learn Adobe Illustrator, I dedicated 100 days to learn the tool. I followed the principle of 100 Days of Making, where 100 consecutive days are dedicated to iterative design practice – you identify a theme, idea or topic they would like to explore over the course of 100 consecutive days and commit to iterating on that idea every day. I followed tutorials and applied what I learned to make creative drawings. 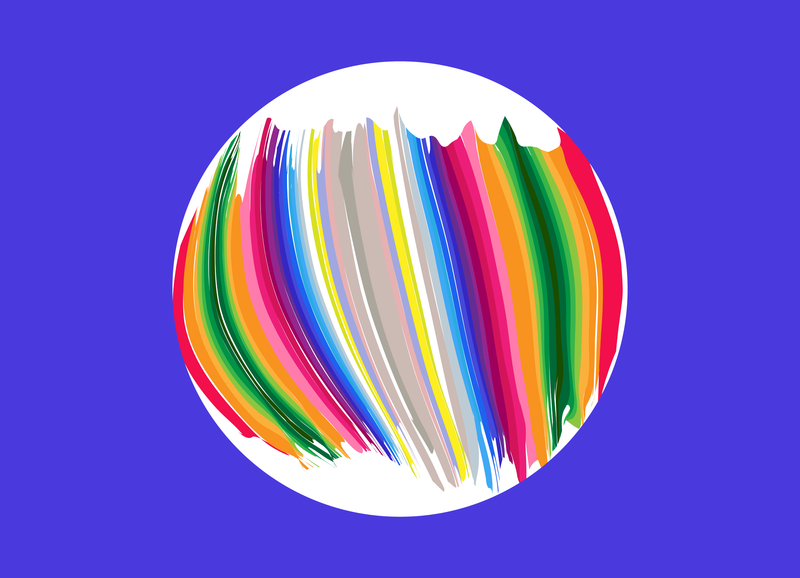 Most tell a story about how I felt on that day, others were born out of a desire to master certain techniques, and some to explore colour theory. 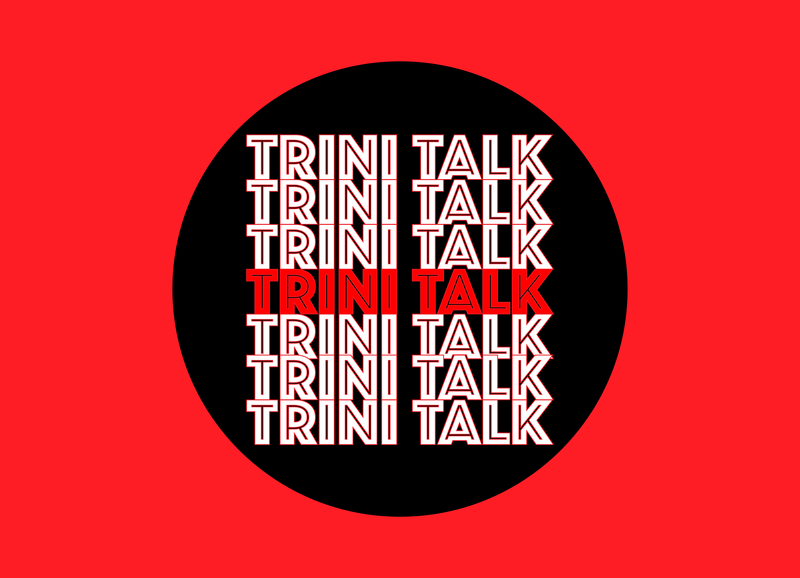 Trini Talk is an online platform designed to communicate and preserve the Trinidad English Creole Language. Using an interactive web platform, Trini Talk teaches the oral language of Trinidad through the island’s history, shows how the language is used and establishes a platform to preserve the language. Trini Talk was created as my thesis project at the Interactive Telecommunications Program ITP at NYU. The Engine Room is a digital musical instrument. It was created for my New Interfaces for Musical Expression (NIME) project development class. 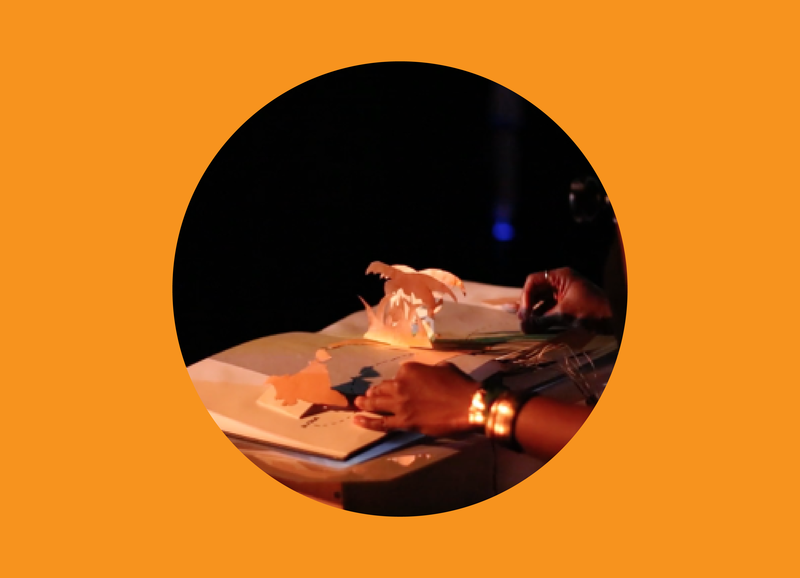 I made this popup book midi-controller as I wanted to tell the story of Caribbean music. I am from the Caribbean so wanted to use this tool to communicate the story of my music and how the distinct rhythms come together to form soca. A pop-up book with interactive drums that play when touched. Seven rhythms were created and mapped to the interface. The tempo of the composition was also controlled by tangible interaction. Throughout history, the main function of a timepiece was to simply tell time. 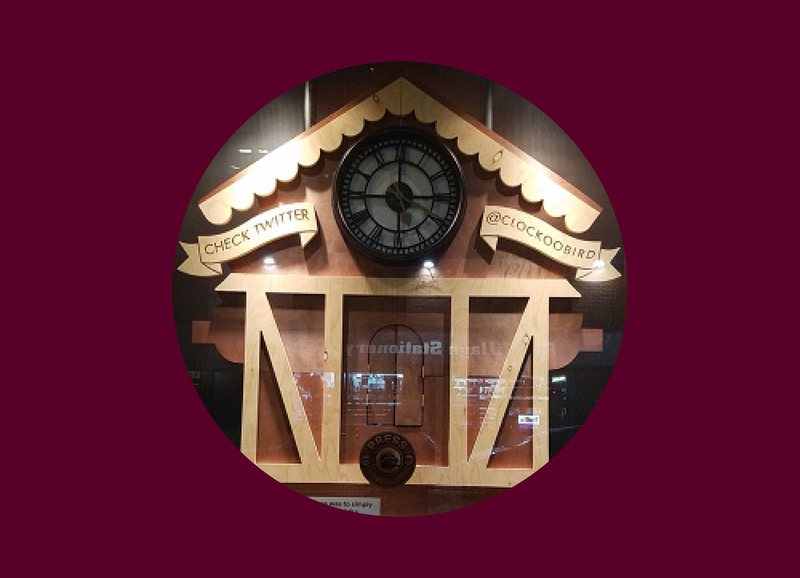 Now the modern timepiece notifies us not only of the hour but when confronted with texts, emails, appointments, and a myriad of other alerts. ClockooBird imagines what life is like for the modern cuckoo bird, no longer on a set schedule but always required to be ready at a moment’s notice. This interactive installation project was made for "Pop Up Windows Display" course at ITP in November 2016. 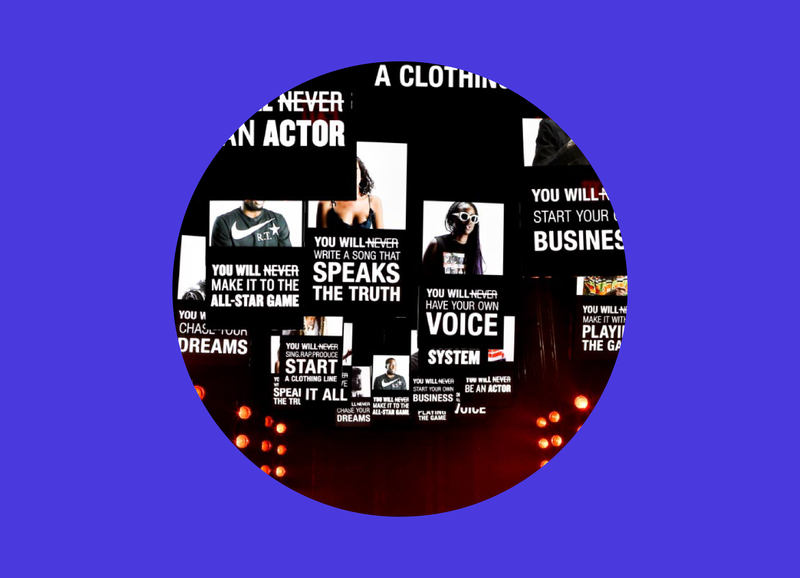 The installation was displayed at the NYU Kimmel Center for three days. View my design process here. To create a two-window display that represented "Time"
Created in collaboration with Kevin Stirnweis, Xinyao Wang and Shir David. Electric Relaxation is a video installation. A Tribute to the musical genius of A Tribe Called Quest. An interface for fans to vibe with the music and be taken down memory lane. A Tribe Called Quest had recently lost one of its members, Malik "Phife Dawg" Taylor. Phife was my sister's good friend, a brother. So I grieved with her. I shuffled through footage and listened to A Tribe Called Quest's songs. Every music video that I could find online took me flying down memory lane - back to the 90's. This project started out as my attempt to comfort a sibling but grew into a tribute to A Tribe Called Quest. Ugly Food is misshapen or slightly bruised fruits and veggies. They usually get tossed, which results in enormous amounts of waste. To curb this practice, the Ugly Food Movement was developed to highlight the nutritious and affordable allure of less-than-perfect-looking fruits and vegetables. We assign human qualities to food (the right shape, the right size, the right look) not realizing the downfall of such behavior. Tasked with creating a project that can be used to address or solve an issue in the food system, I jumped at the opportunity to join the Ugly Food Movement. 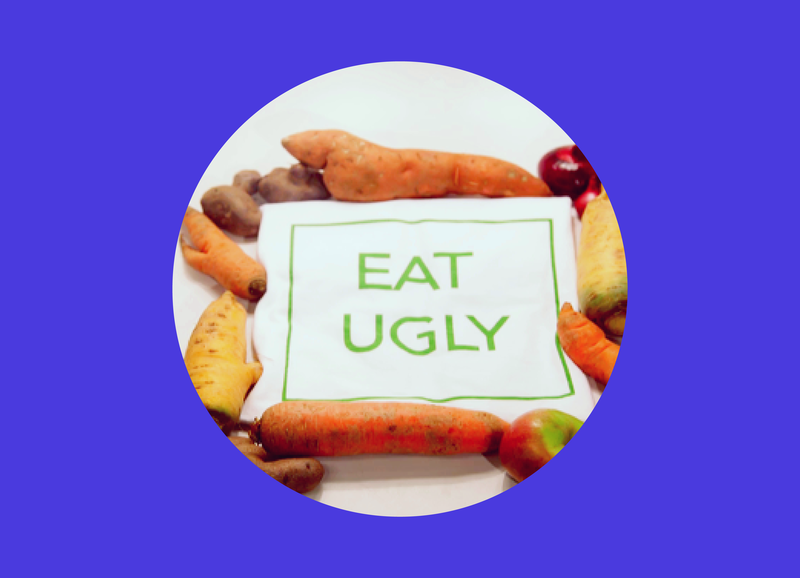 Eat Ugly creates awareness of the ugly food epidemic. By informing folks in my immediate circle and community I aim to create a ripple effect. If people are aware and if they care - they can change their behaviors toward food waste, specifically where Ugly Food is concerned. Ugly fruit and vegetables sourced from my coop's compost bin and from the farmer's market.  The Eat Ugly video was used as a tool to start the conversation about food waste and ugly foods. I chose to use ugly fruit and vegetables for my stop-motion animation as it draws the users attention to what I am speaking about. By seeing the misshapen and bruised food, they immediately identify with ugly food. I also created a quiz to test people's knowledge of the topic. 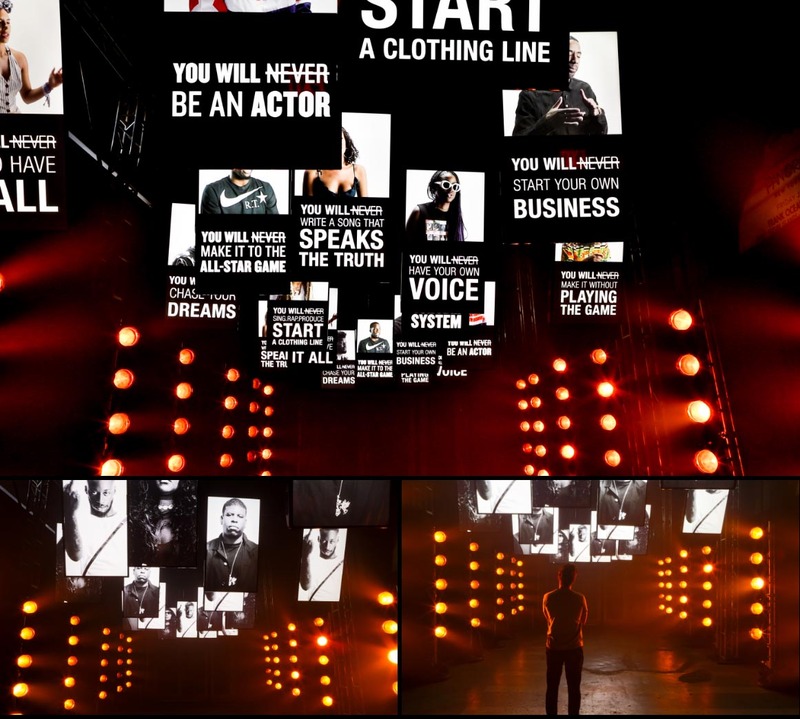 This interactive video was compiled using the interlude platform. We see New Yorkers collecting cans and bottles in large quantities. We know the items are redeemed for 5 cents each. Where do people go to redeem these massive bags of recyclables? 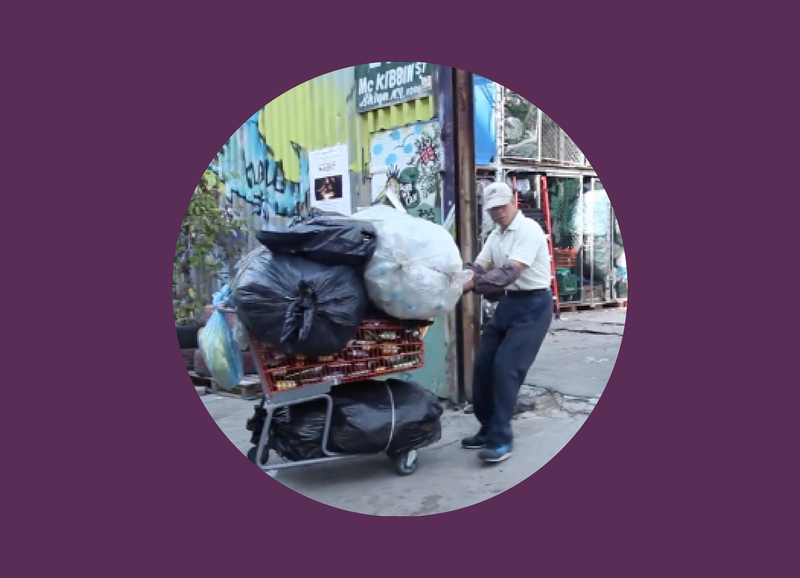 My group found a bustling can and bottle redemption center in a lot on McKibbin Street in East Williamsburg, Brooklyn and decided to document stories of the many individuals that frequent and work at the center. Sure We Can is a place where people go to redeem collected cans and bottles. This work has come to be known as “canning” and the individuals are called “canners.” Our documentary tells the story of the facility and its canners.